When extremely severe motor vehicle collisions occur, there are a number of injuries and damages that cause concern for those accident victims involved. When the initial impact of the auto accident takes place, the bending, shredding, and smashing of metal creates an immediate hazard to any passenger occupant inside of the vehicles. Any type of severe crash may result in serious injuries, however, when a passenger is ejected from the vehicle, they may suffer occupant ejection injures, which are typically far more dangerous than many other types of damage. According to the National Highway Traffic Safety Administration (NHTSA), about 20,000 people sustain injuries each year in the United States, many of which suffer from permanently disabling damages when they occupant is thrown from the vehicle during the collision. The NHTSA estimates that approximately 28 percent of traffic fatalities each and every year in the U.S. are a direct result of an occupant ejection injury. 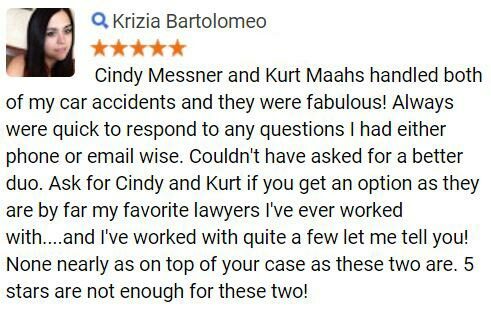 Clearly, these types of injuries are incredibly dangerous and must not be taken lightly when navigating the types of auto accident, rollover crashes present a number of concerns for accident victims involved in the crash. While an SUV is the most likely type of vehicle to rollover, any vehicle has the capacity to be involved in a rollover crash. When a rollover collision occurs, the seat belt is sometimes unfastened, causing the passenger occupant to be thrown from the car and suffer serious injuries, possibly even death. Seat belts play a critical role in everyday driving in Arizona and across the entire country. Responsible for saving approximately 15,000 lives each year, all drivers depend on seat belts to protect them in the event of a crash. Unfortunately, however, when a malfunction or defect occurs, the seat belt may not work properly, thus leading to occupant ejection injuries in the case of a collision. The majority of vehicles in the U.S. are constructed with heavy emphasis placed on wind shields, ensuring that they will not shatter if and when a motor vehicle collision occurs. Sadly, many of these manufacturers neglect to give the same safety and attention to side windows. If a side windows shatters following the impact of a crash, the occupant is at serious risk of being ejected from the vehicle. Owners of the Ford Focus will remember the nationwide recall of the 2005 vehicle after discovering that faulty door latches were placed on all vehicles. A defective door latch is one of the leading causes of occupant ejection accidents. 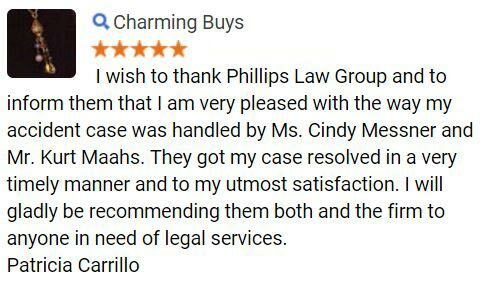 If you or a loved one has suffered any injuries from the above causes of occupant ejections, contact Phillips Law Group today to learn more about your legal options in a free, no-obligation consultation. As advancements in the auto industry continue to take place, more and more emphasis has been placed on creating safety measures to prevent occupant ejection injuries. Unfortunately, however, human error consistently leads to the auto accidents that could have been prevented. Broken bones are some of the most common types of injuries following the ejection of an occupant of a vehicle in a car crash. These injuries are typically painful; however, they are also treatable. 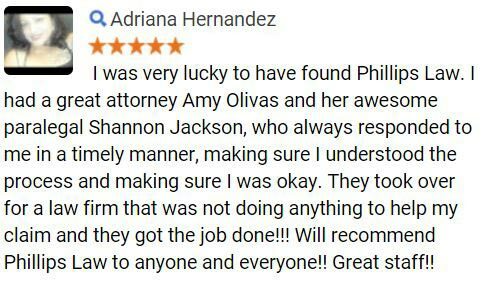 Phillips Law Group, our personal injury attorneys have years of experience in auto accident personal injury litigation. With this experience, we have come to understand just what it takes to be successful in the court of law. We work diligently to achieve the maximum compensation possible for all of our clients. 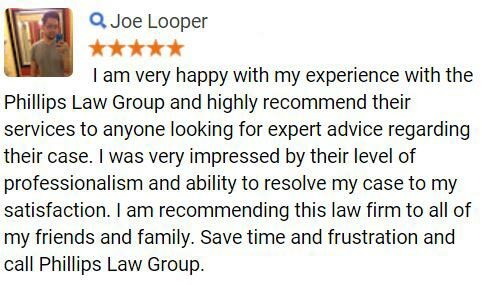 To get started today, please complete a Free Case Review form above.